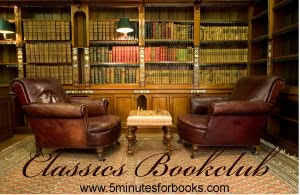 5 minutes for books has revamped their Classic Bookclub just in time for the new year. Now you get to pick the books you want to read and how many you want to read. They'll be meeting up quarterly on the 5th Tuesday of the month for you to post your reviews and discuss the books. For the past few days I've been perusing our shelves and thinking about which classics I wanted to read. 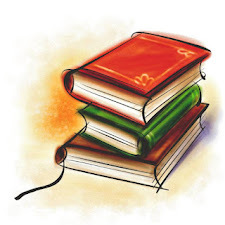 I am adding a mini challenge over at 52 books in 52 weeks for reading one classic a month. 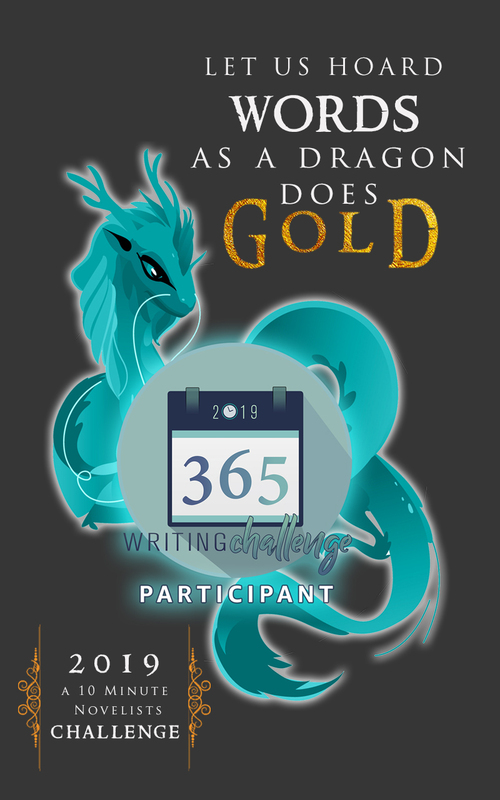 Some bloggers are more interesting in reading classics, but don't have the time to read the classics and regular books in order to make the 52 books goal for the year. Hence the challenge within the challenge. My goal for 2010 is to read 12 classics from our shelves and I had already picked a few for some of the other challenges I'm involved in. Not necessarily in that order. First up for January is Aristotle's Poetics. Are you ready to dip in your toe or dive in head first and aim for 12 classics in 12 months? What classics are you interesting in reading? I read Anna Karenina this year and really enjoyed it. I like your list and look forward to see how you do. You've got some great choices on there! What a fun year ahead! I've got P&P on my list, too, although I'm opting just to dip my toe in with 4 books as my goal. :) Happy reading! Like Dawn, I think 4 is all I can handle. I'm not sure what they'll be, though. I need to start thinking about it. Well, I think you have yourself a nice and hefty little list there that is nothing to laugh off! I can't wait to see what you read and hear what you think about all of them! Awesome! It is fun that several of us (so far) are reading Aristotle. It will be fun to compare when we post our reviews. Wow! That's quite a list! I wish you success. I'm only hoping for four. . .two of which I've already started and stalled out on. . .
Yow! You didn't ask me, but I think you have waaaaay too much Aristotle on there. Some people like him but I found him to be torture, mostly because I could never tell what he was writing about. I'm rooting for you, nevertheless! You have a very ambitious goal there but I'm sure you can complete it. I used to participate in the Classics Book Club but it became too much. Thanks for reminding me of it. I want to fit more classics in this next year too. The Picture of Dorian Gray is wildly entertaining; I remember choosing it on a list of books to read in high school English and thinking I got the better deal when everyone else chose to read Dickens! Of the classical Greeks you have listed, I think Poetics is probably the best. Phaedrus was hard for me to grasp, and I thought the Republic much more interesting, and the Nicomachean Ethics I found a lot harder to follow than I originally thought. But Poetics is more fun. Looking forward to hearing from you at the Classics meetings! How weird--I was just thinking this morning that I should start reading Plato's Republic.